CrossFit is a very successful type of training. In 7 years it has become a household name, known for its short, intense group training sessions and culture. With the heart to be objective and not critical, we would like to outline the three main differences as we see them. Some may think it a benefit to be able to change career paths and jump from the 9-5 boredom of an accounting job and become a certified trainer of your local CrossFit gym in a weekend. From our research and from talking to those who are CrossFit trainers, we understand that CrossFit has two levels of trainers. To become a Level 1 trainer you do not have to have an educational background to sign up and pay for a 2 day lecture seminar/program. With no prior knowledge of the human body, joints, movement, muscles etc. you only need a 76% on the final written test to begin training your peers. Cross ﬁt has set up level 1 and level 2 trainers. That is all it takes to be a CrossFit trainer. You do not need to go through a training period, practice modifying work outs for people with injuries, or have any prior knowledge of the human body, muscles etc. This would be our equivalent of a level 1 trainer. Big difference. Written exam of CrossFit methodology, programming etc. We do not recommend to our clients to trust their body and future of health in the hands of someone who does not have a comprehensive educational background to back their exercises, modifications and health advice. 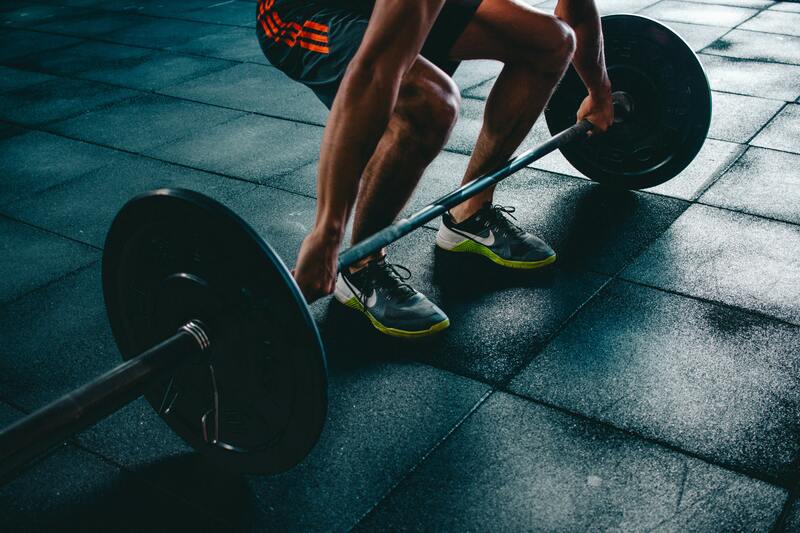 Gymnazo attracts local athletes suffering from injuries often caused from sports; they come to us to help rehab their muscles and joints and trust us with their health. We take this seriously and our standards reflect that. What type of movements do you make people do? The second thing that differentiates us from CrossFit is movement. What is missing? Two very key planes of motion: frontal (side to side) and transverse (rotational). Gymnazo is radically different. We have thousands of written exercises in all 3 planes of motion. We also continue to re-write and always pick equipment that sticks to our principles of ﬁtness. What do you mean by functional? Probably the most hotly contested difference between Gymnazo and Cross Fit is the deﬁnition of function. We believe that that is true. But that that deﬁnition lacks depth and understanding. Gymnazo fundamentally believes that function is any exercise that creates an environment that allows our body to reenact real life movement by allowing our muscles to move in the way that the laws of physic (gravity, mass etc) allow us to move. At Gymnazo we never give the same workout twice. Our rate of injury is staggeringly low. We pride ourselves on the testimonies of our professional athletes who have successfully rehabbed their sports injuries with us and avoided injury during their training with us. Fitness is an investment. Just like considering which mutual fund to invest in, or which house to buy, when you consider your health, doing the research is vital.